George Sullivan Bowdoin, a grandson of Alexander Hamilton, the first U.S. Secretary of the Treasury, married Julia Irving Grinnell, a great-niece of Washington Irving, and they had three children: Fanny Hamilton Bowdoin, Edith Grinnell Bowdoin, and Temple Bowdoin. At the end of 1899, he retired as a partner with J. P. Morgan & Co. 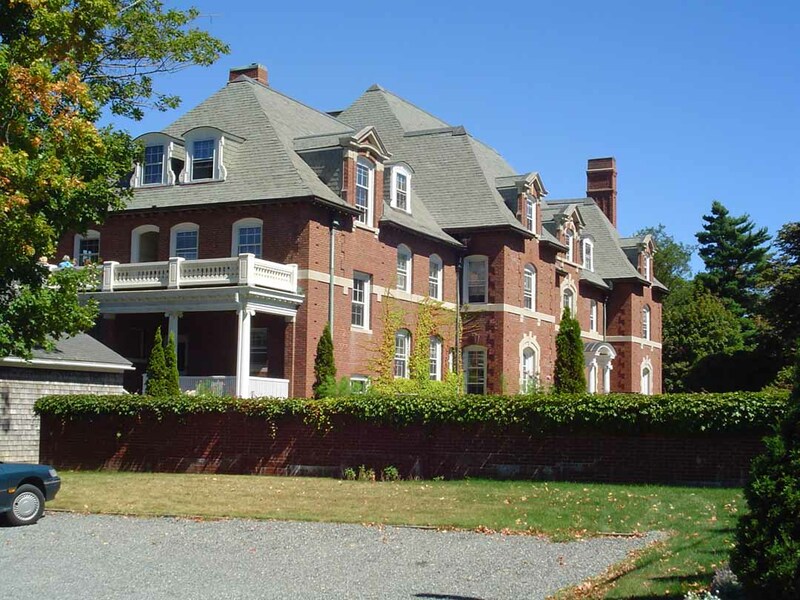 He owned La Rochelle until his death on 16 December 1913, after which the property passed in 1914 to joint ownership by his widow and his surviving daughter, Edith G. Bowdoin. 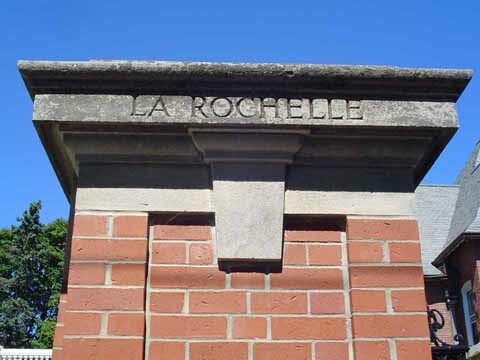 La Rochelle is currently the home of the Maine Sea Coast Missionary Society.